We Have Big Plans for the Future! In addition to membership fees paid by our financially strapped schools, we also rely on our amazing supporters to make CAAEL happen for thousands of students each year. If you or your company would like to donate, we welcome your support. Your tax deductible contribution goes to defray the cost of organizing CAAEL events and helps us to reach an ever-expanding network of alternative schools. If you prefer to mail in a donation, please send it to CAAEL at PO Box 602 LaGrange, IL 60525-0602. We will then send you a tax receipt with our tax ID number. Donations are also available via a Donor Advised Fund or Venmo. 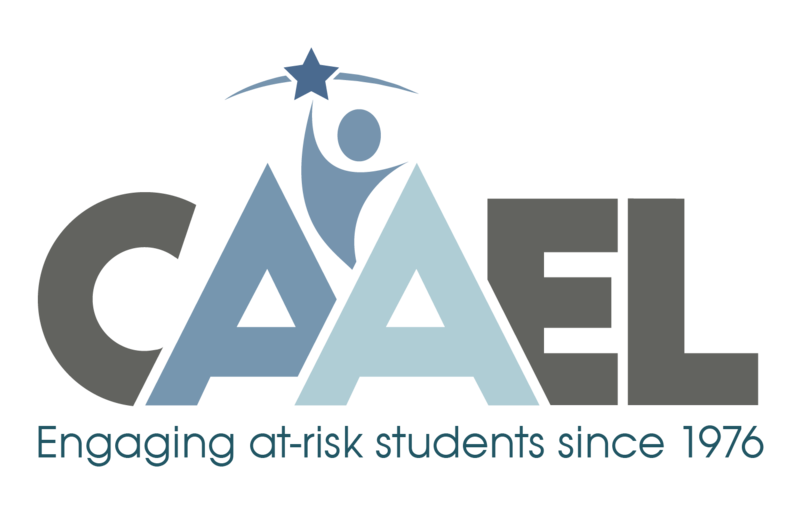 Thank you for becoming a part of the next generation of CAAEL! Donations to CAAEL have a profound impact on over 5,000 students participating in our program and to our organization as a whole. Your contributions allow CAAEL to improve upon the many services we provide and assist us with growing our program in order to reach and aid more special education and at-risk students. If you have a business that would like to sponsor one of our events, provide an in-kind donation of food, beverages, or gift certificates/merchandise/tickets for one of our raffles or auctions, or just help out, we’d love to hear from you! CAAEL is a 501(c)(3) nonprofit, and once a donation is made we will provide you with our tax ID number. 78% of every donation goes directly to programming, 12% to fundraising, and 10% to administrative costs. Research shows that students who participate in athletic or activity programs achieve higher grade point averages, miss fewer days of school, and are more self-confident. 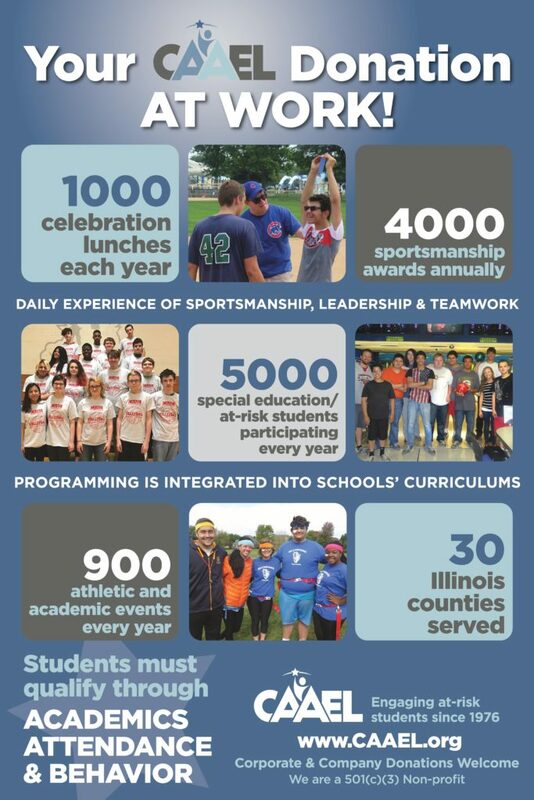 Through wonderful organizations such as the IHSA, many Illinois students represent their schools in athletic and activity programs ranging from basketball to debate. The problem has always been……LIMITED ACCESS FOR HIGH-RISK YOUTH. 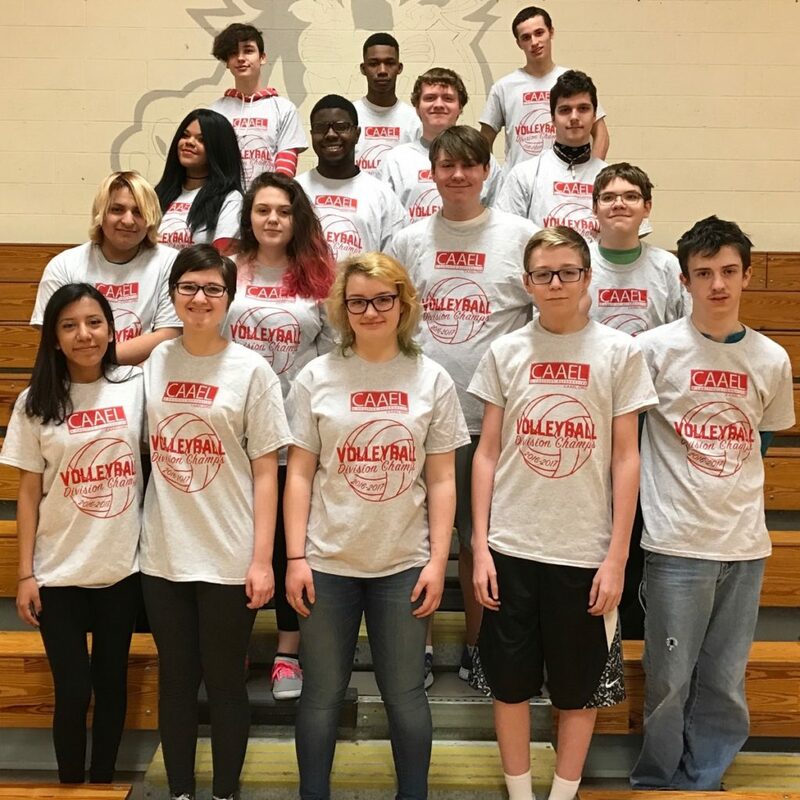 Each year, thousands of Illinois’ high-risk students – those excluded from the educational mainstream due to severe behavioral and emotional problems – are unable to participate in the positive, life-enhancing experiences that IHSA has to offer. With your support, we plan to expand to even more schools and increase the number of boys and girls we serve….boys and girls who so desperately need access to our programs. Each and every donation CAAEL receives directly influences and enriches our students lives. Through your donations, we are able to assist with making a difference and impact we would otherwise be unable to produce on our own. We are always looking for help in any capacity. 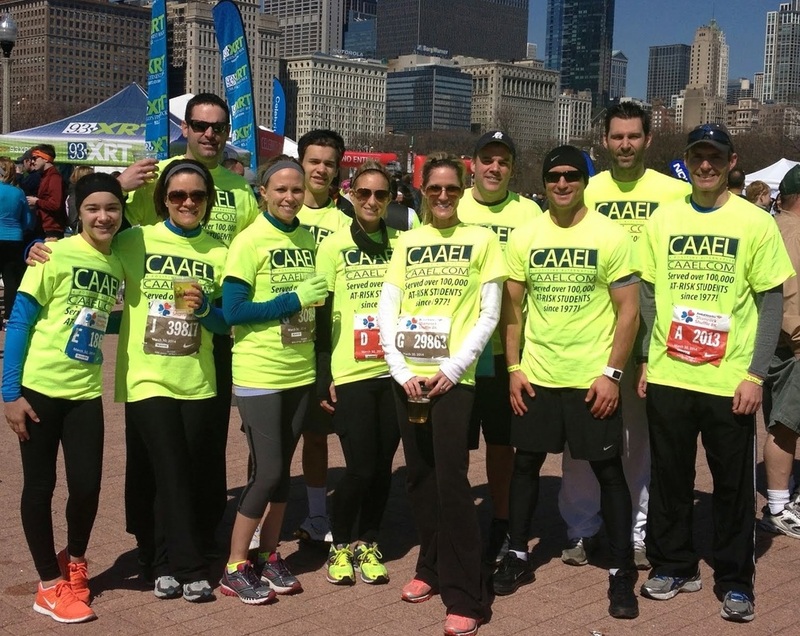 If you believe in what we are doing, CAAEL is a great way to give back to your community.